The Residential Tenancies Act has remained unchanged for almost two decades now. The Victoria State Government acknowledged this in June 2015 when it launched an evidence based review of the Act, as part of its Fairer, Safer Housing initiative. Their options paper ‘Heading Home’ sets out ideas for improved legislation, to achieve better outcomes for Melbourne landlords, tenants, and property professionals alike. No laws have been changed yet, and the topic is merely up for discussion and public contribution. However, seeing as these changes could affect the tenants and owners of over 500,000 rental properties in Victoria, we thought we’d take a closer look. 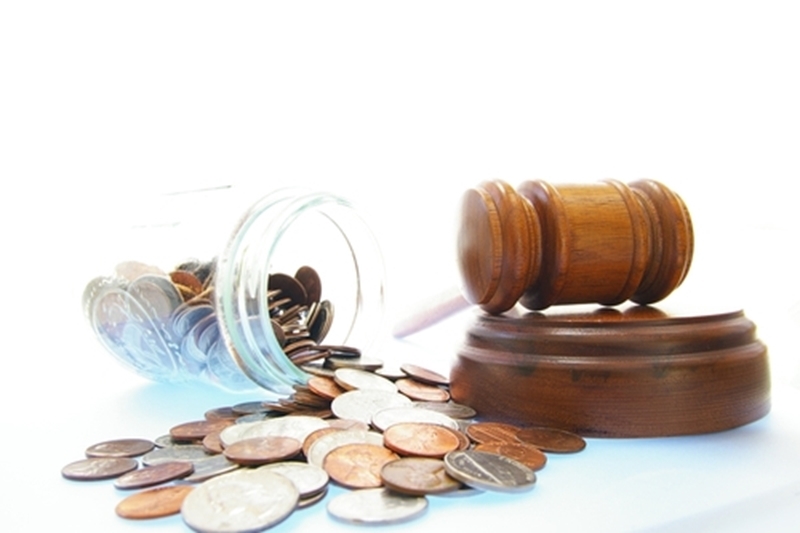 What could upcoming law changes mean for you? What does the options paper focus on? Looking at alternate forms of tenure. Early impressions suggest that review focuses on improving general legislation concerning small logistical details for both Melbourne renters and landlords. However, there does appear to be an emphasis on protecting vulnerable or disadvantaged renters. What has the REIV contributed? The Residential Tenancies Act has remained unchanged for almost two decades now. The Real Estate Institute of Victoria (REIV) is an ever-vocal commentator when it comes to industry issues. This public discussion of legislation changes is no exception – the REIV chipped in with a January 11 media release detailing suggestions intended to protect the interests of landlords against any unfair changes. These include suggestions around improving laws that protect landlords against late-paying tenants and repeat offenders. They also supported calls for improvement to the dispute resolution process and the enforcement of special contract terms, such as ‘no pets’ clauses. Suggestions have come from all angles, meaning that when the legislation is finally passed in 2018, it will consider the needs of all parties involved. What might this mean for you? Whether you’re a landlord or a tenant, it’s certain that change is around the corner. Landlords or new property investors should pay close attention as the legislation takes shape, as when introduced it could fundamentally change the way you manage your properties. This means it’s essential that you make sure you’re up to date with any changes in the industry, and that your Melbourne property is managed to the highest standard.